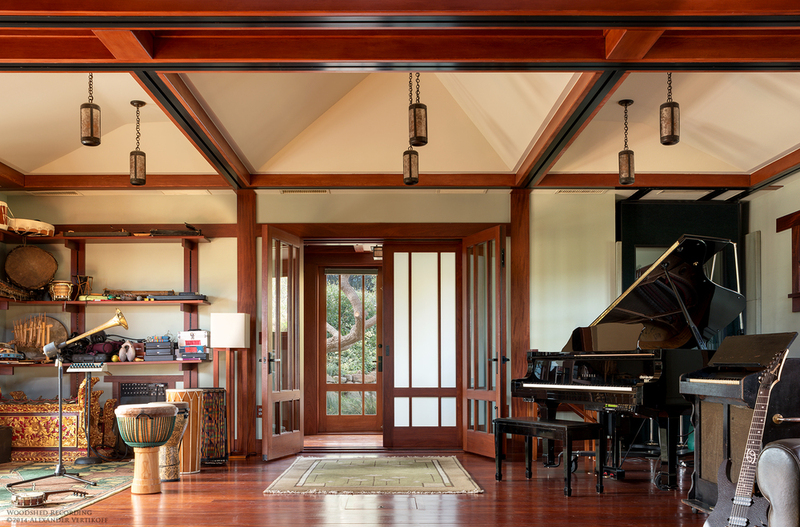 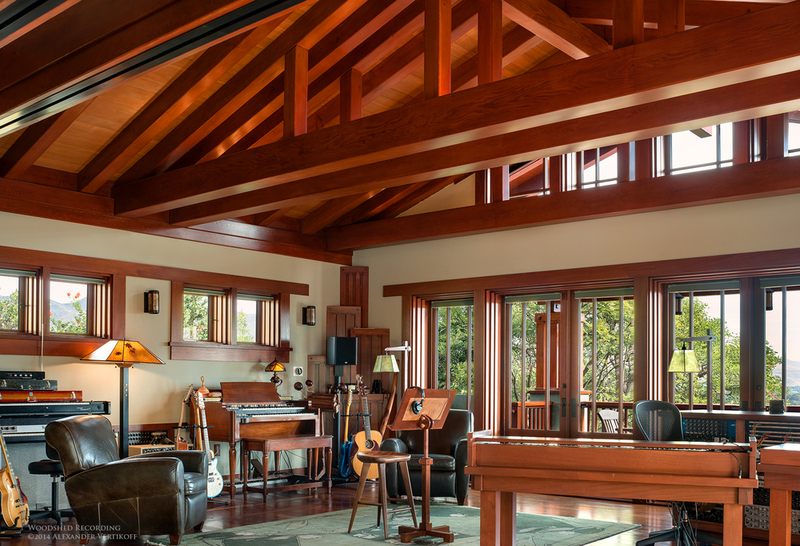 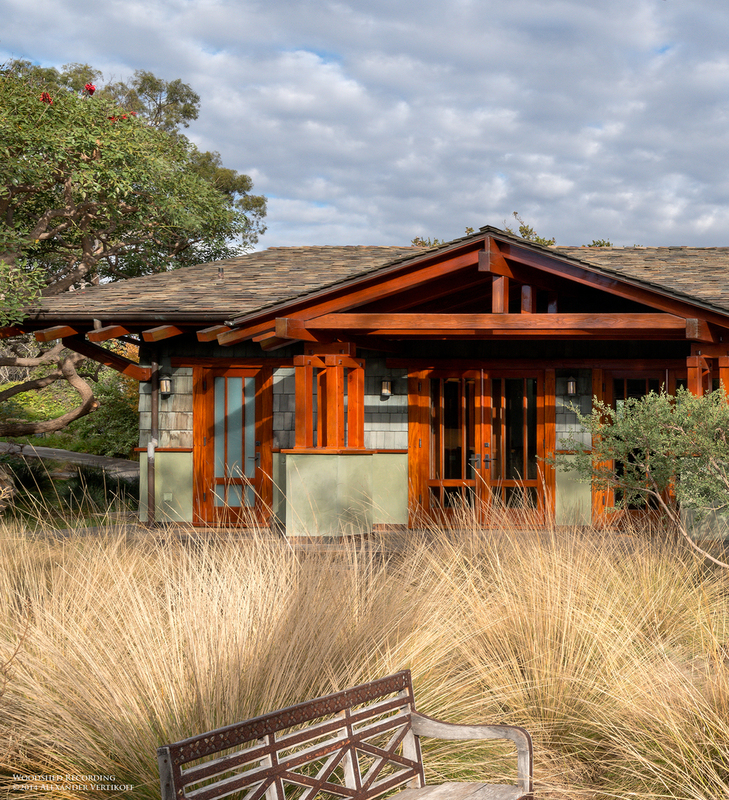 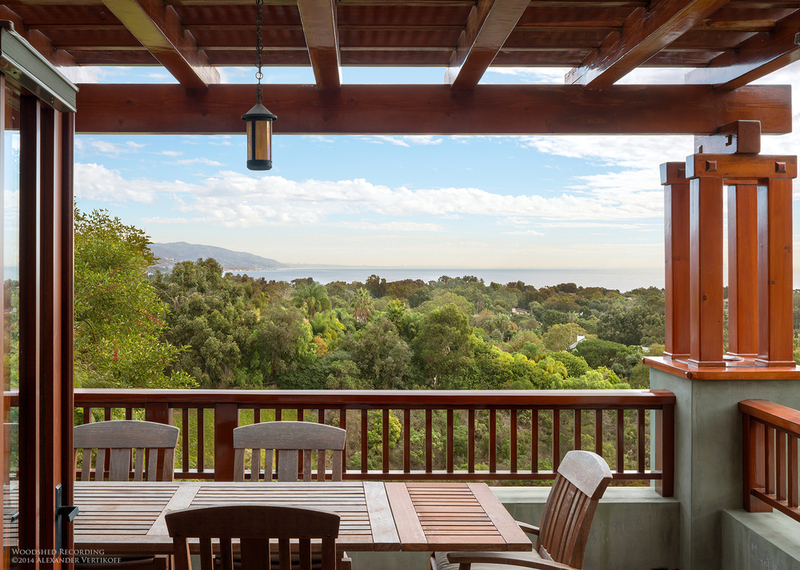 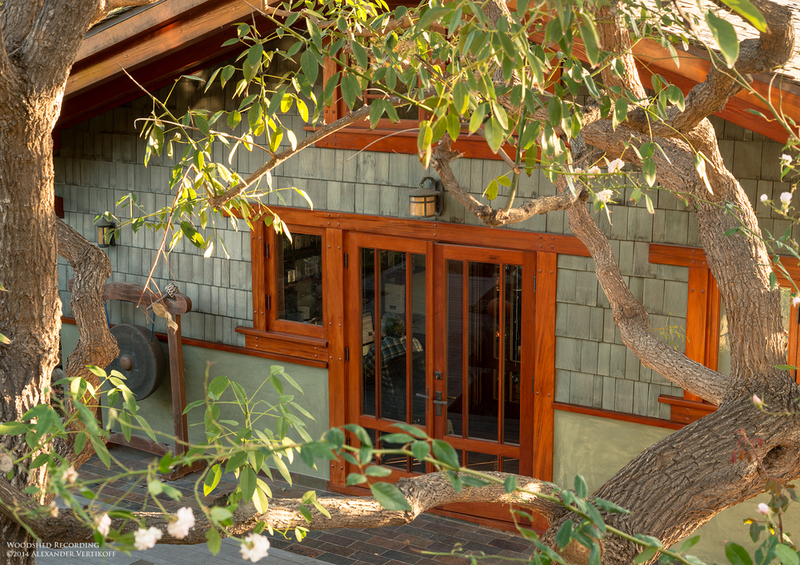 the stand alone studio overlooks the pacific ocean, from its perch in the garden terrace of a private 1.5acre malibu estate. 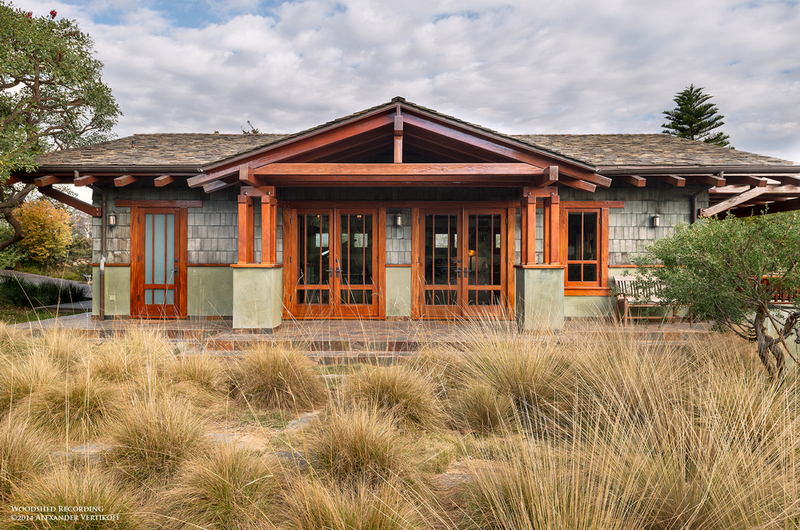 our guests are surrounded by native meadows and organic vegetable and herb gardens. 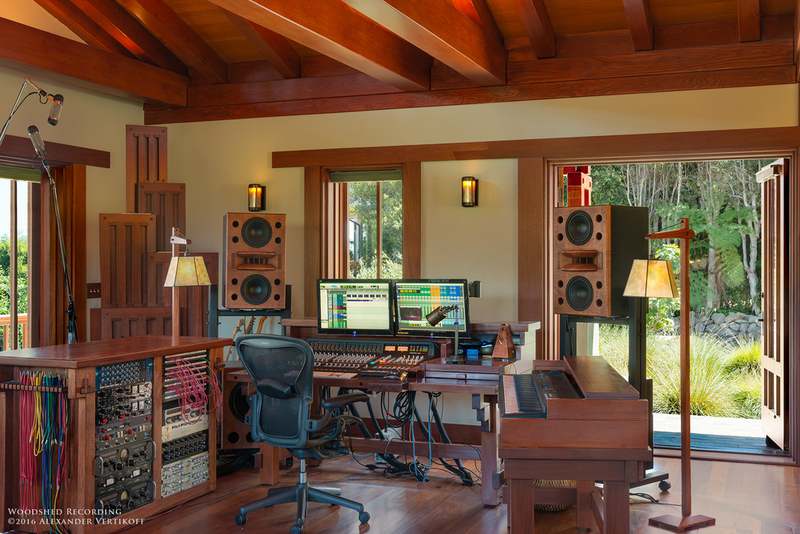 the studio is powered entirely by solar energy.